We offer installation services to the Twin Cities metro area as well as greater Minnesota and surrounding states. Contact us for a free installation quote. Furniture Installation: Most office furniture ships KD or “knock down” and requires some assembly. 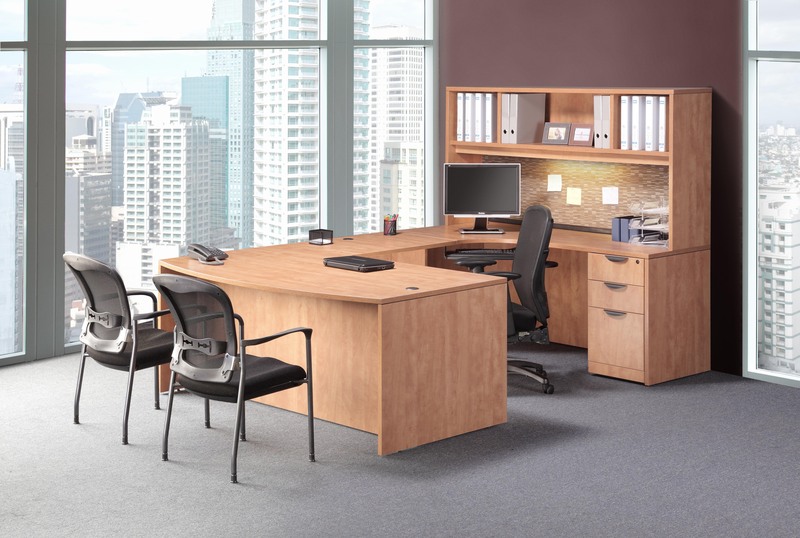 We can help with professional installation of your office furniture by our experienced technicians. Service & Repair: Our experienced technicians can help "mend the cracks" in your office furniture. We can help with furniture touch-up, refinishing, upholstery, painting, refurbishing, as well as office chair and desk repair. Give us a call, we can help. Space Planning & Design: Moving? Growing? Let us help you design the layout your new or existing work space to maximize efficiency and minimize the impact on your budget. Warehousing & Local Trucking: We work with local design and architect companies on projects large and small. We can receive, warehouse, deliver and install your product.